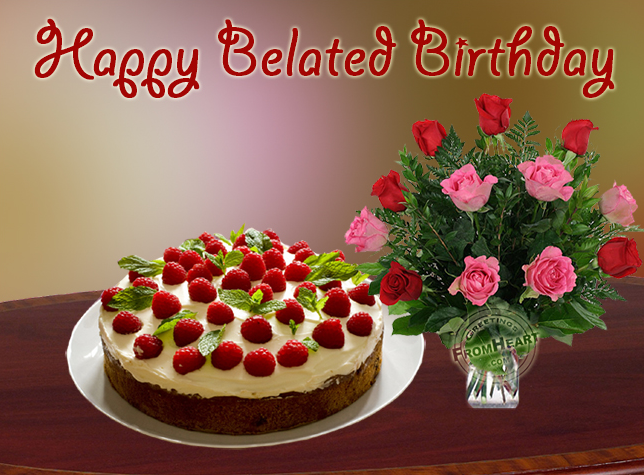 All of us have gone through such embarrassing situation as that of forgetting the Birthday of our closed relative. 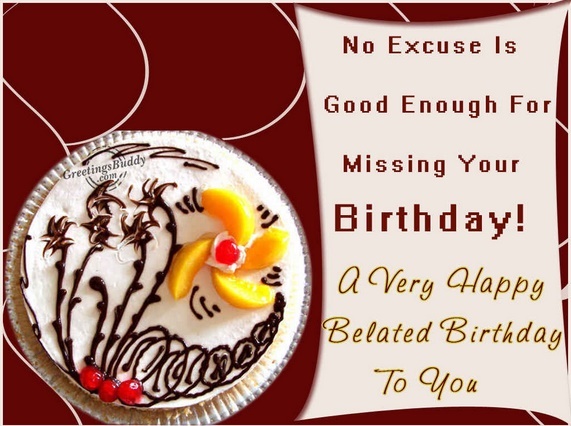 Birthdays are of great significance for the birthday person but once the mistake is being acknowledged that we have missed such an amazing opportunity to express our feelings to them, we must not waste more time to wish them “Belated Happy Birthday”. 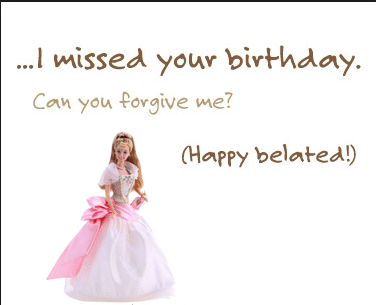 Belated Birthday Wishes contain a message of apology, expressing that it slipped off your mind and you feel sorry from your heart. 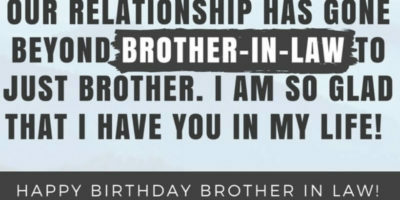 A greeting card along with adorable gifts, quotes and poems as per the choice of the birthday person might help you in lessening your guilt and shame that you fell somewhere inside your heart. 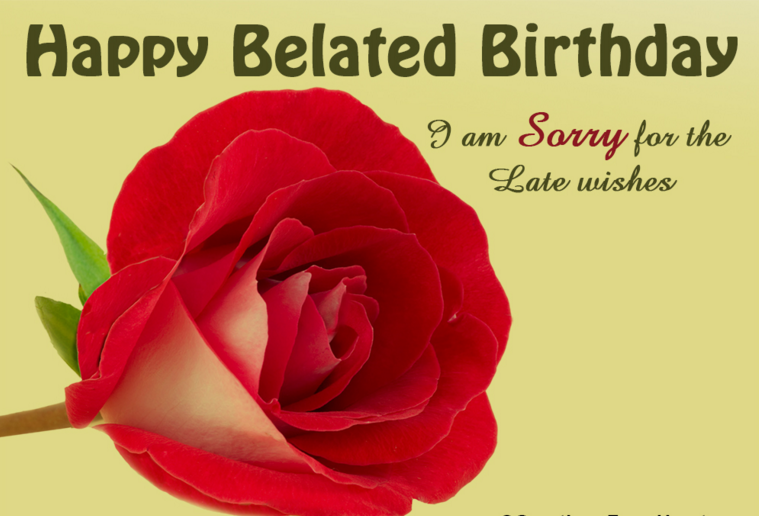 Expressing your sincere apologies, in a lovely manner often work wonders and can cover up the gap in your relationship with the other person that developed due to your forget fullness. 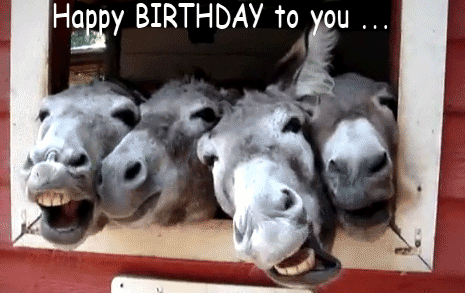 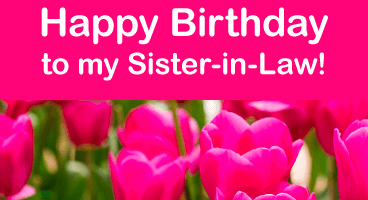 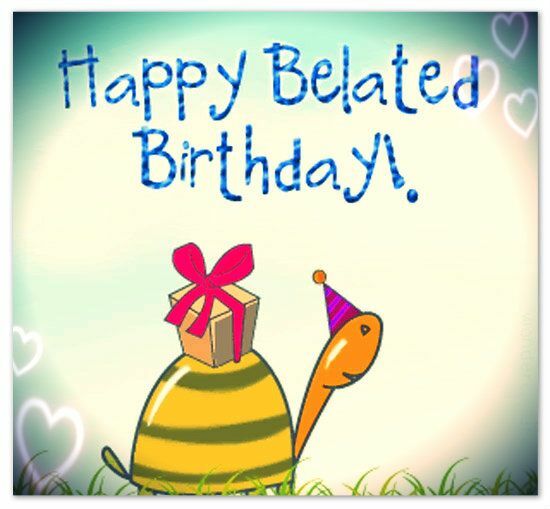 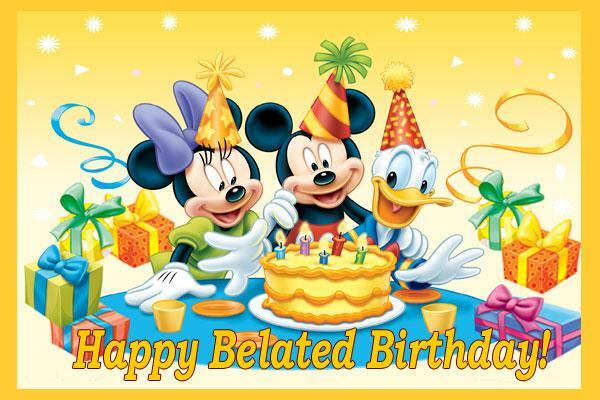 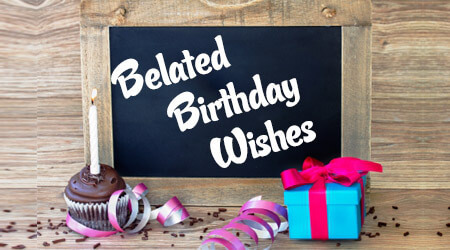 Sending Belated Birthday Wishes containing a humorous and funny message will be a great idea for giving them the gift of laughter and making up for the mistake that you have committed. 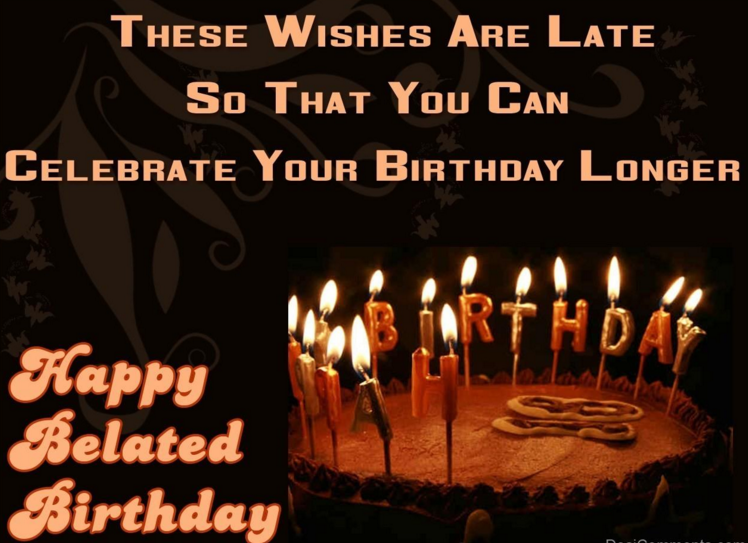 When it is the day of celebration for our loved ones, it is our responsibility to enlighten their lives by wishing them Happy Birthday in our own special ways, with great love, happiness and joy. 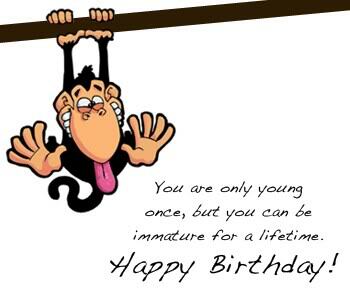 As Charlie Chaplin quotes, how do you feel if your special day; birthday goes by without laughter that is the best medicine to keep you fit and healthy, physically and mentally. 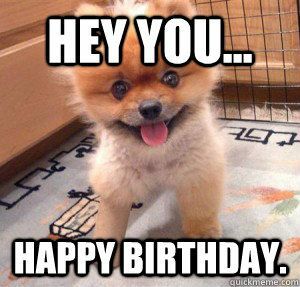 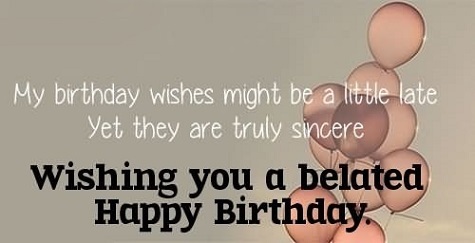 Funny Happy Birthday Quotes are the best way to make a person’s birthday unforgettable and a pleasurable one because along with happiness, this day is a sad reminder that we are getting older so there the birthday person always need to have something to joke about and make peace with getting older. 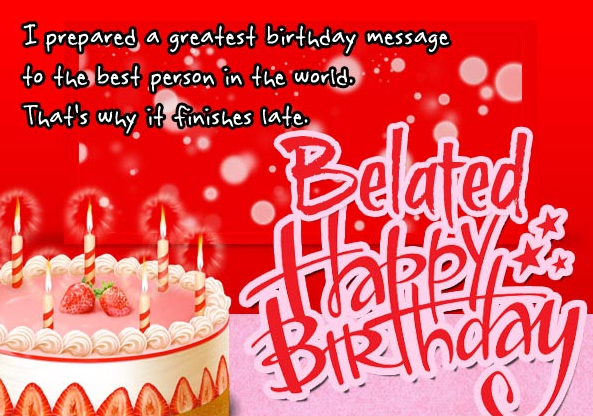 On this special occasion, our purpose is to brighten the day of the recipient and we can do that by sending them cheerful, motivational, funny, emotional, or even naughty quotes. 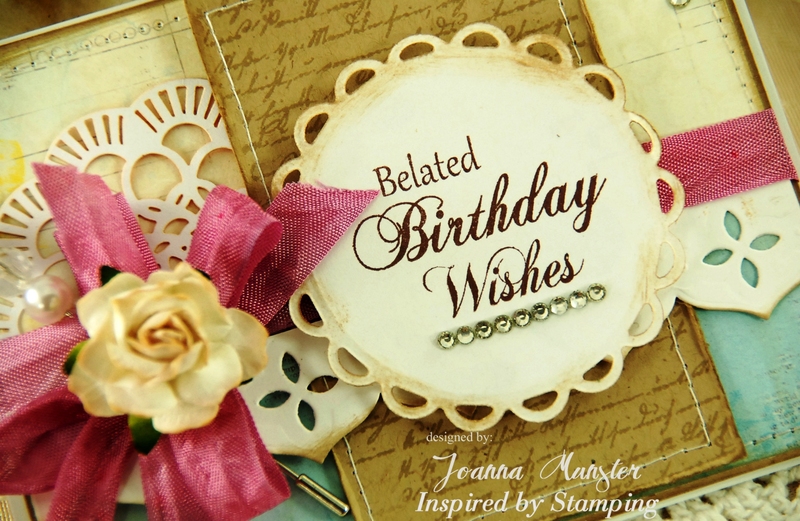 But if the humorous and Funny Happy Birthday Quotes are added, then the recipient feels a special touch of liveliness and joyfulness. 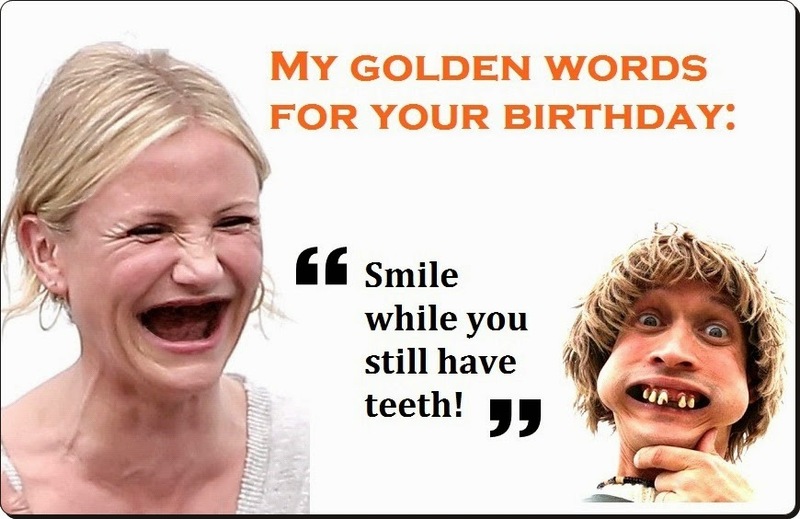 If there is a friend, sister or brother at the other side, then funny, humorous and naughty messages will be an extremely cheerful and pleasant idea but if the recipient is elderly, one must not pass on quotes and lines that are funny or naughty. 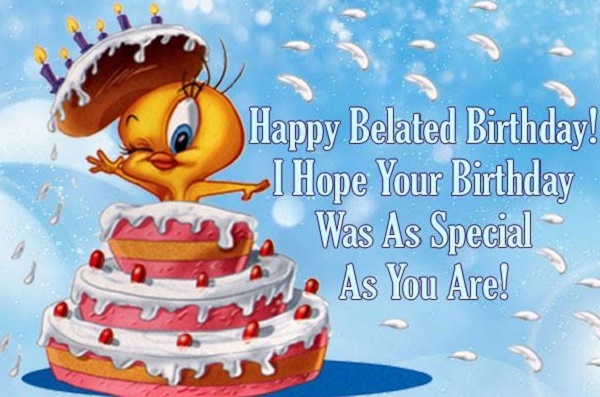 One of the best times to make people laugh at themselves is their birthday and at that time, you just need a decent sense of humor but if a person’s sense of humor is not that much good to make the birthday girl or boy make laugh, then there are a lot variety of birthday quotes available on many websites and we can choose the best Funny Happy Birthday Quotes to make our loved ones laugh out loud and feel delighted and light hearted.